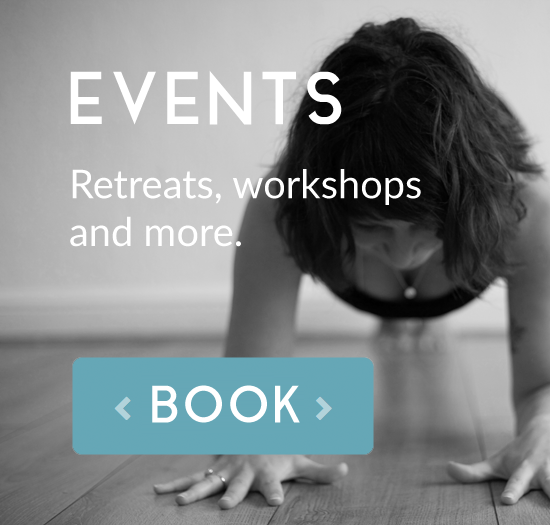 Next advanced course for teachers & trainees – yoga wheel fun! 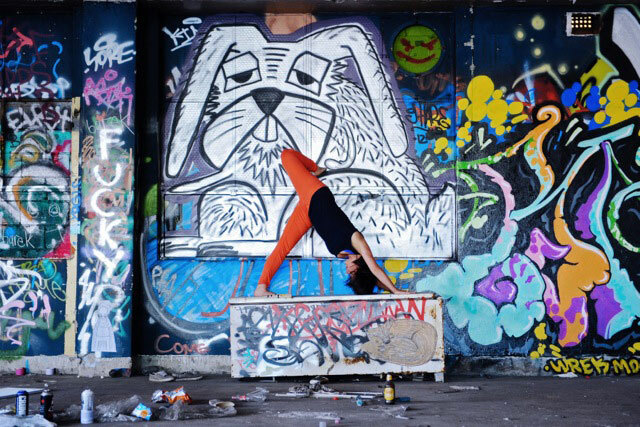 Join Keren for a six part course playing with the yoga wheel, we will look at forming a relationship with the wheel, using it for backbends, core work, balance, shoulder opening and more. You will need your own yoga wheel for this course and Keren can give you advise on where to buy them.